60.5% from being near someone wearing a fragranced product. Health problems can be severe, with 74.1% of these effects considered potentially disabling under legislation in each country. Further, 59.4% of autistic adults have lost workdays or lost a job, in the past year, due to fragranced product exposure in the workplace. 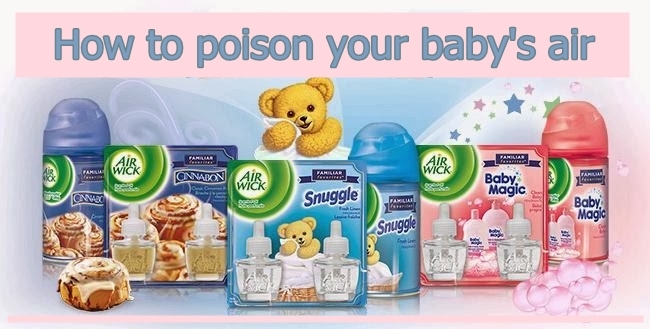 Results show that vulnerable individuals, such as those with autism or autism spectrum disorders, can be profoundly, adversely, and disproportionately affected by exposure to fragranced consumer products. 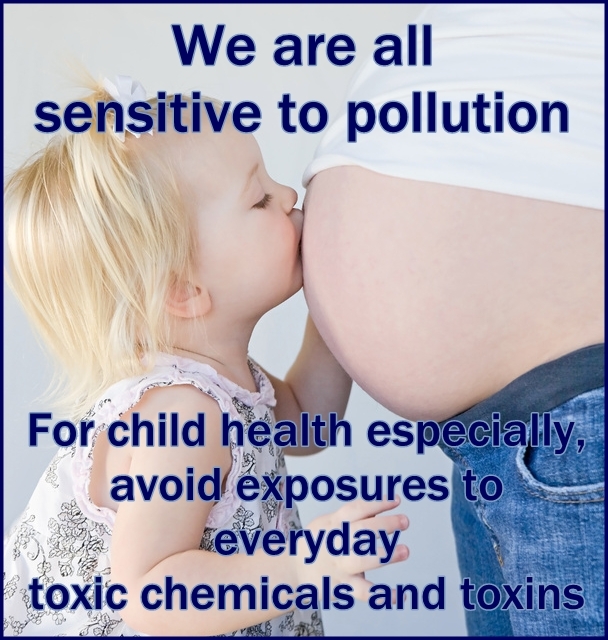 Very few doctors have been taught about how environmental exposures to chemicals, molds, wireless radiation, and EMF fields impact our health. 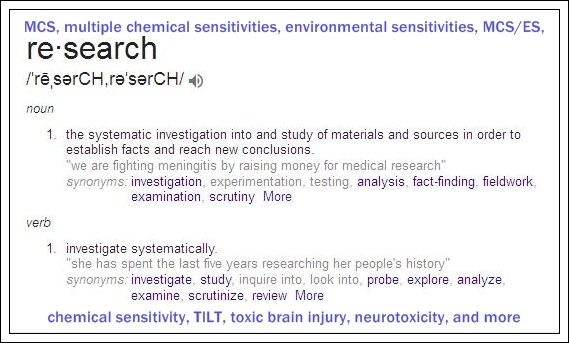 People are experiencing all kinds of adverse health effects from exposures, yet all too often remain undiagnosed and unable to address the true causes of their ill health or functional disabilities. This is costing society dearly, hence it’s imperative that more people learn about all of the possible causes in order to prevent suffering, and save time, energy, and money. 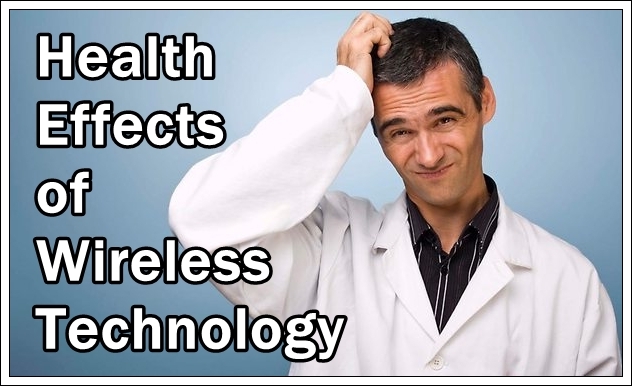 Fortunately now, we have more resources for health-care practitioners, created by professionals who have been researching and treating the adverse health effects of wireless technologies. These presentations discuss the types of symptoms and conditions that are known to be affected by EMF/EMR and offer current knowledge and practices of how to deal with them. Please watch, learn, and share the links with your health care teams. I’ve created a Research PAGE with links and downloads to a variety of scientific offerings and resources, especially for those who want more published “proof” that MCS is “real”. May your friends, family and medical professionals be reassured by the evidence.